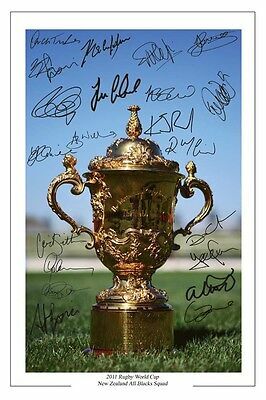 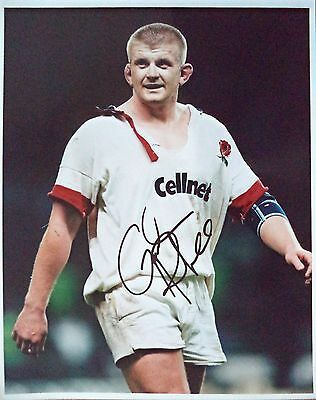 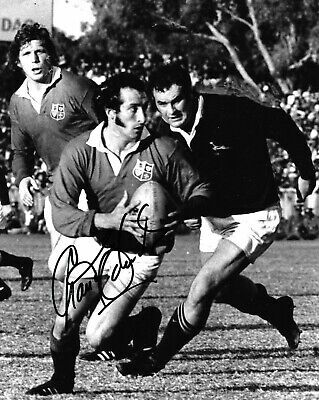 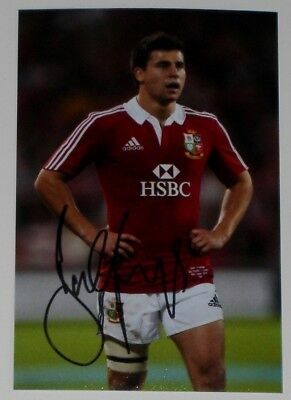 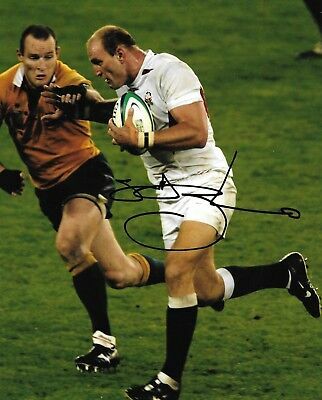 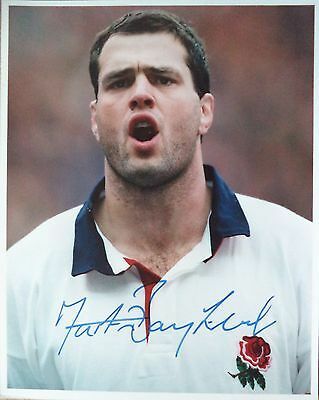 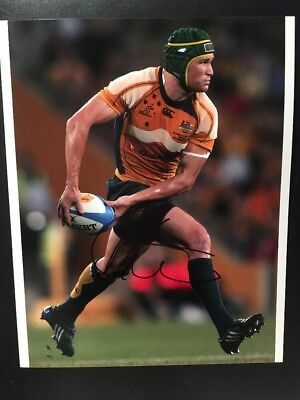 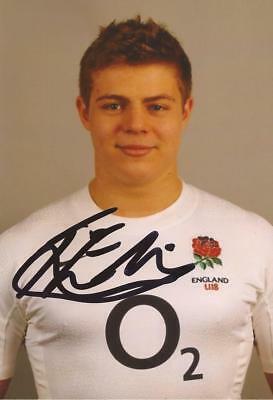 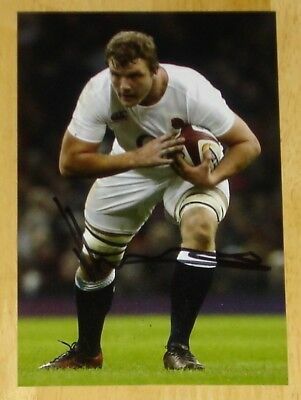 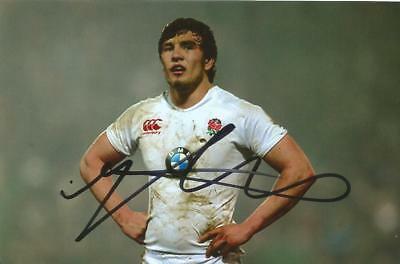 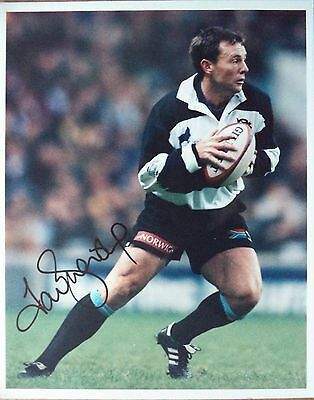 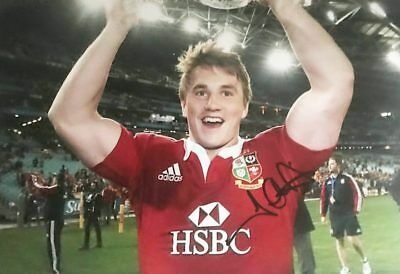 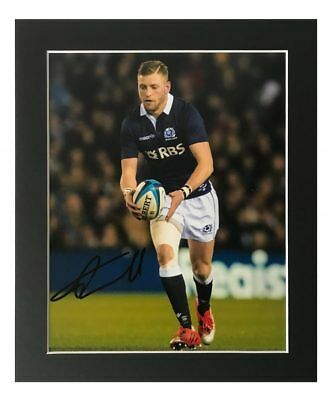 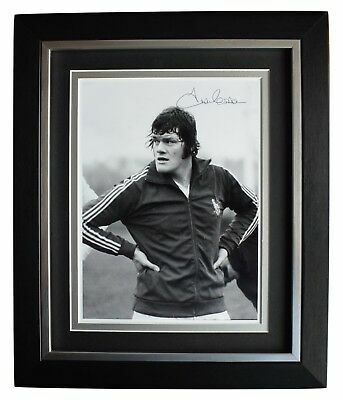 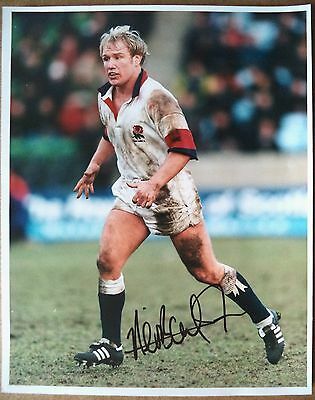 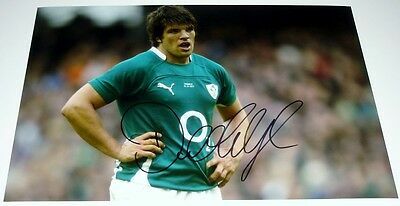 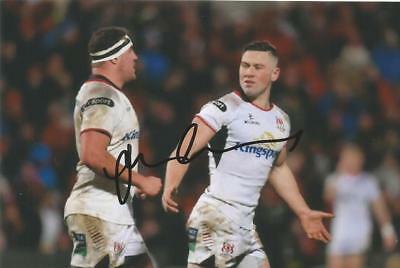 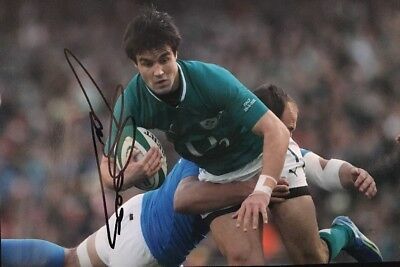 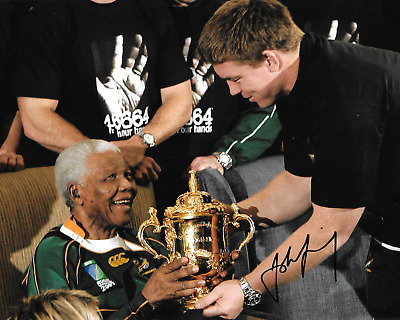 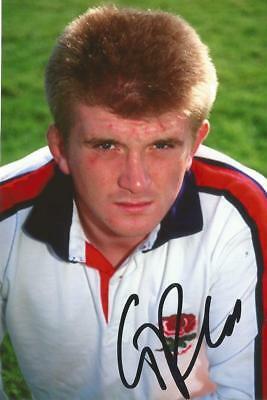 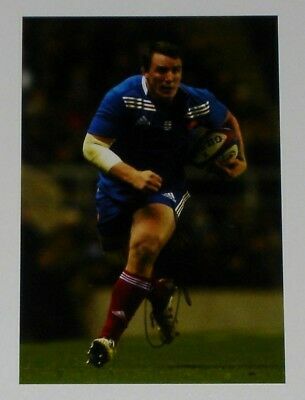 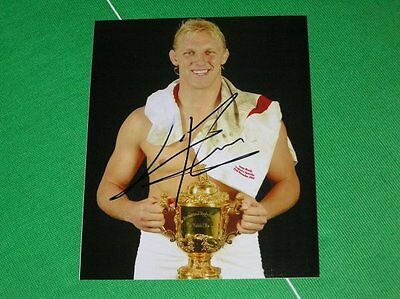 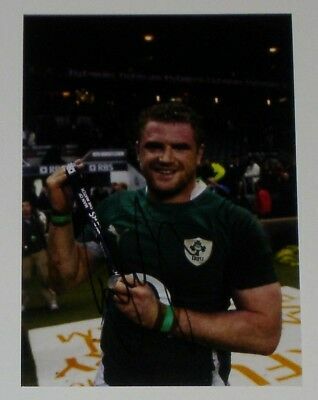 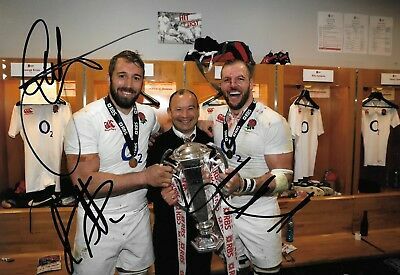 England Hand Signed Rory Underwood 6X4 Photo Rugby Union 1. 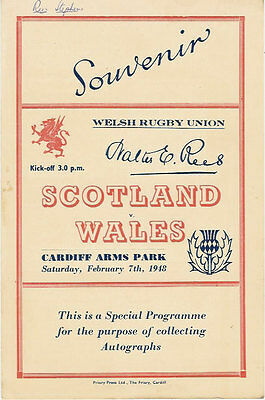 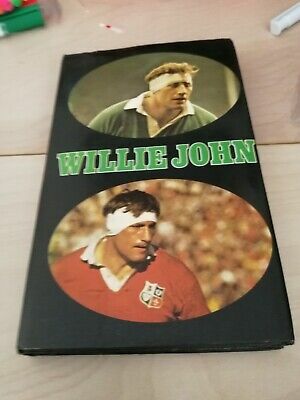 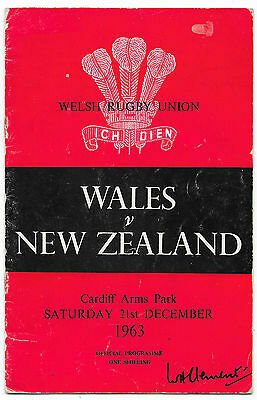 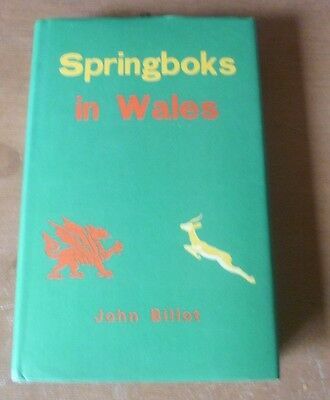 Springboks in Wales - Autographed (South Africa) Book by John Billot (1974). 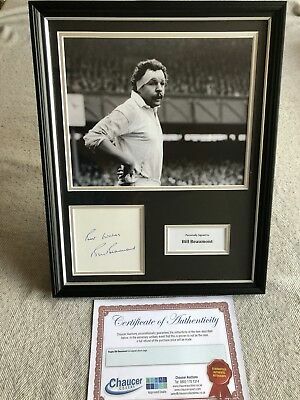 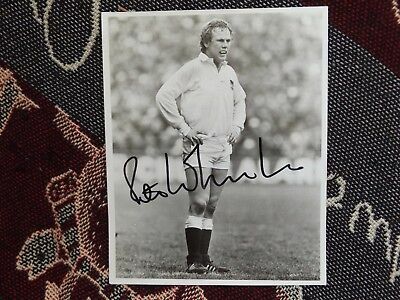 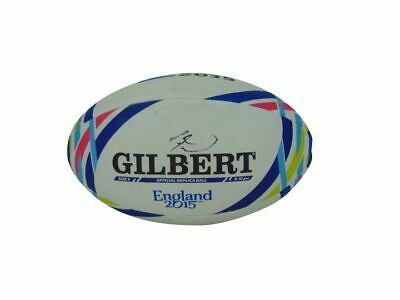 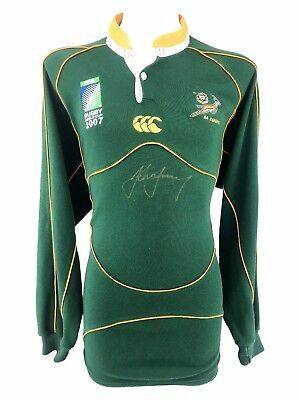 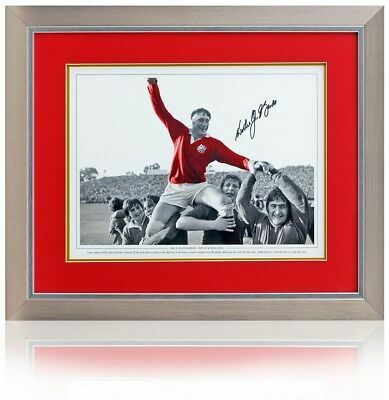 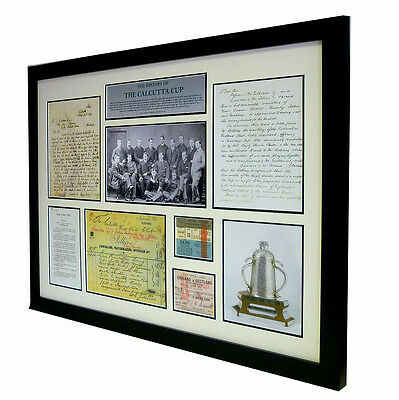 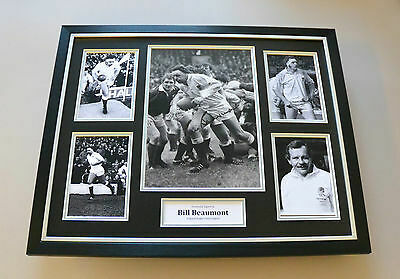 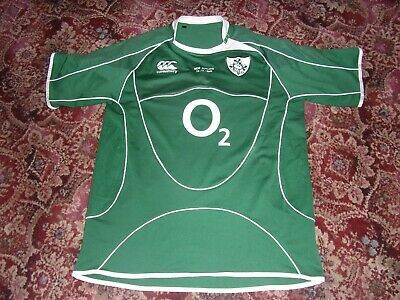 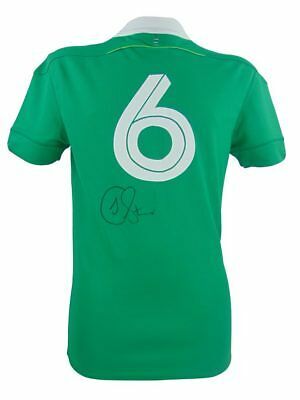 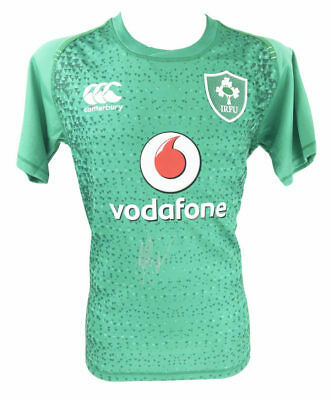 Bill Beaumont Autograph Rugby Legend Display Gift & AFTAL Approved Dealer COA! 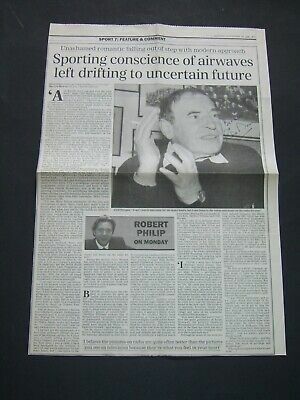 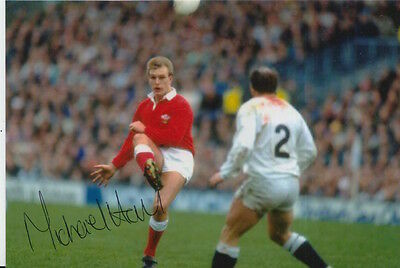 John Perkins (Wales, 1983-86) - Signed Photograph (6'' x 4''). 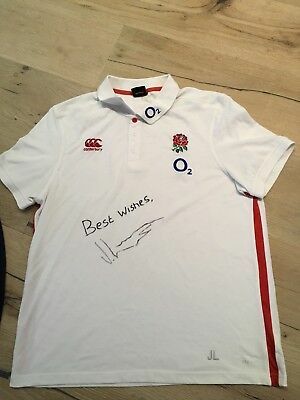 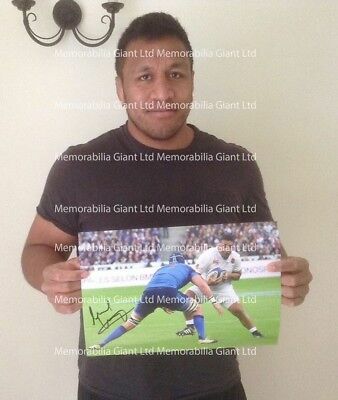 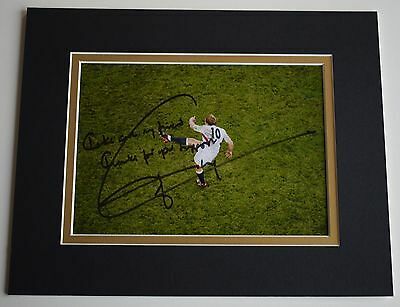 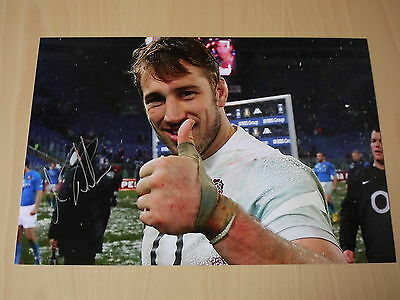 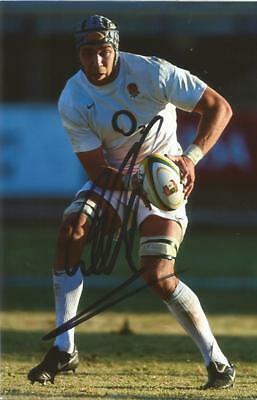 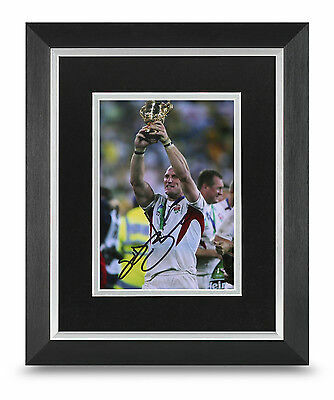 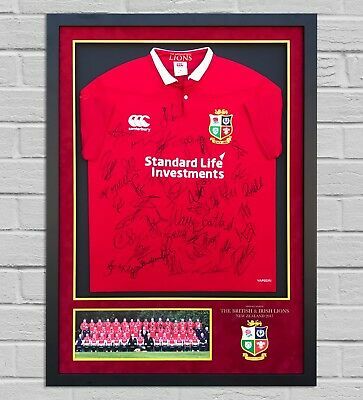 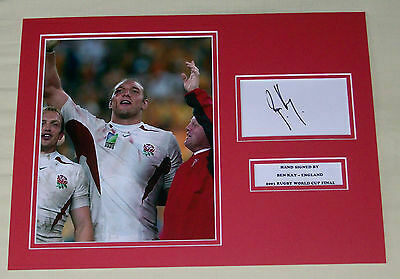 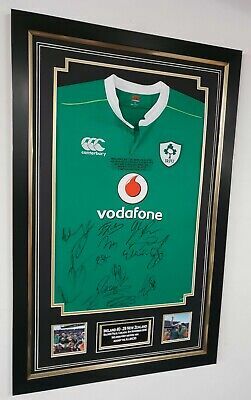 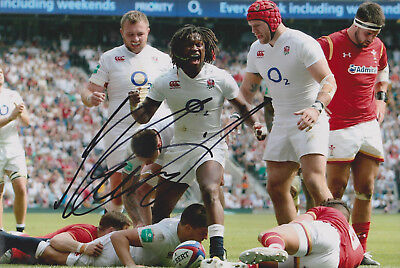 Mako Vunipola England 6 Nations Hand signed limited edition photo, 20 worldwide! 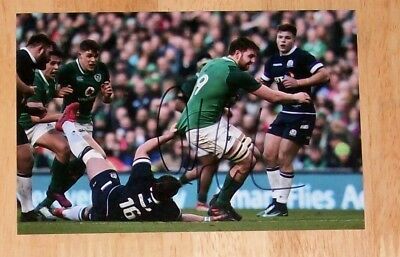 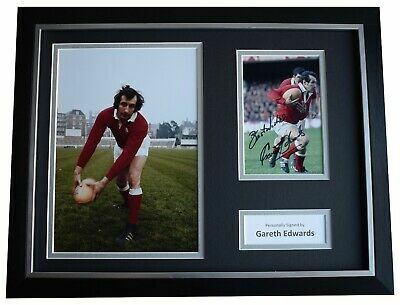 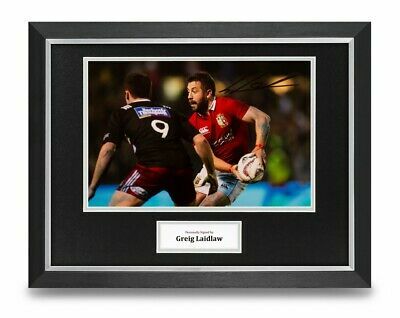 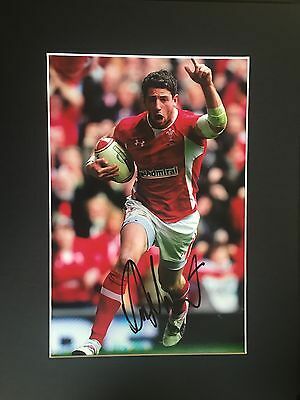 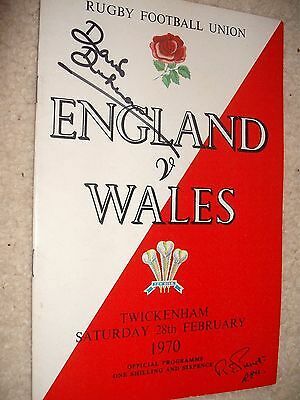 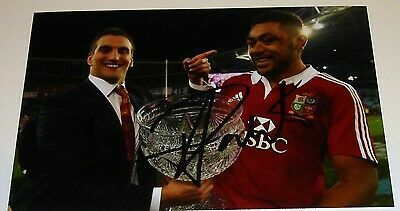 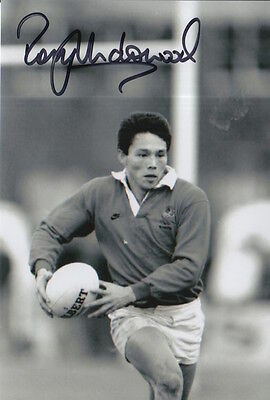 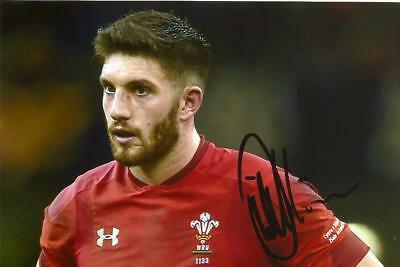 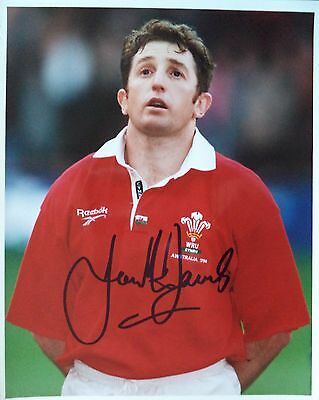 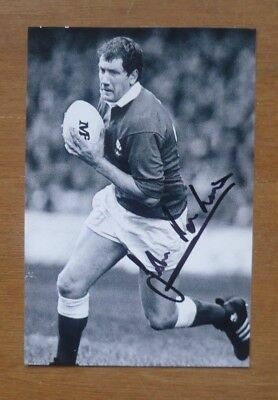 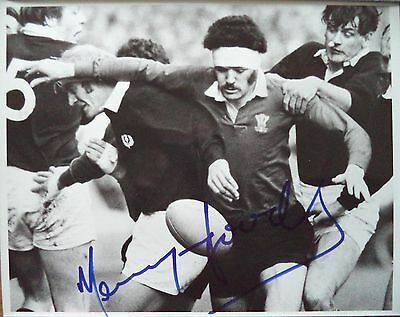 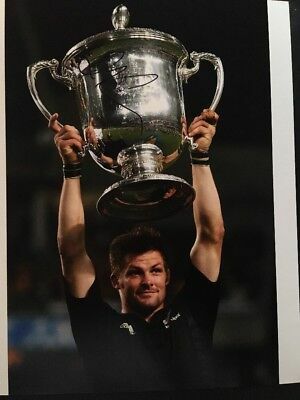 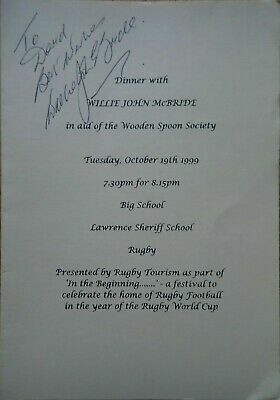 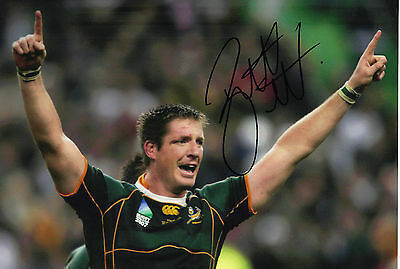 Wales Hand Signed Mike Hall 6X4 Photo Rugby Union 2.